Todd Snyder's CFDA Nomination. Todd Snyder City Gym, New York City, 06.05.2014. 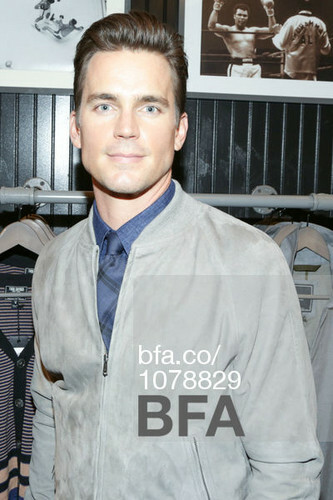 Wallpaper and background images in the matt bomer club tagged: photo matt bomer cfda nomination new york city public event 2014. This matt bomer photo might contain camisa de vestir, camisa de la tarde, and camisa de noche.